The Vernonia Writers met at the Library this past Thursday and worked on nouns and modifiers. As we began the class, each participant wrote a list column down the page of ten nouns; puppy, book, potato chips, etc. Each writer then made a second list column of ten modifiers; steely, damp, rotund, etc. Once the list columns were complete, papers were traded around the table so that the author of the list was not the one working with the words. Participants were given 20 minutes to match or mis-match the two lists in an effort to come up with individual sentences, poems or complete stories. It was more difficult than first thought, but several wordsmiths were able to use all the sets and put them into a story. Most were able to use about 90% of the sets. All of the writers were able to stretch their common vocabulary and sentence structure during this prompt. This prompt can also be done alone with the words that you decide. Some have found the list by random dictionary pages. Try it yourself to see how you do. 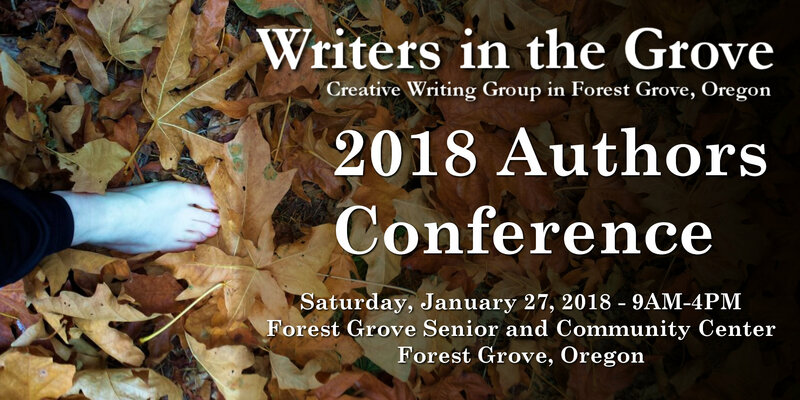 The next class for the Vernonia Library Writers is scheduled for February 18 at 6pm. Hope to see you there.